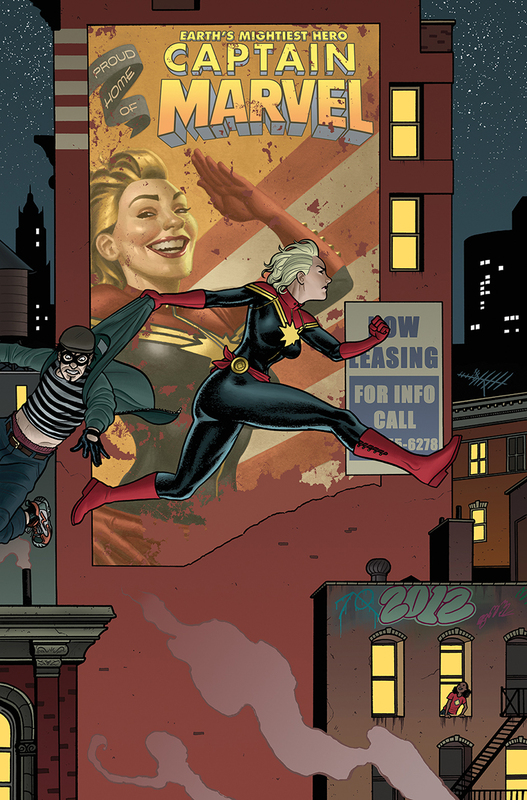 Just saw this announced online — my cover for issue 11 of Captain Marvel! Dude, your art is killin' it! 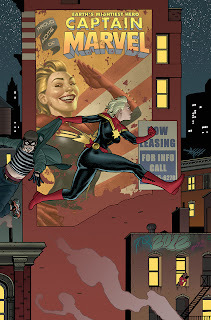 Love the Captain Marvel covers! Wish you were illustrating all the interiors, too.